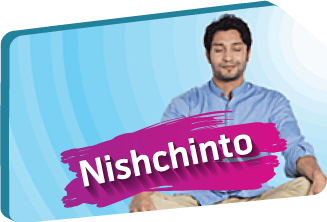 Grameenphone Nishchinto Prepaid Package offers you flat rate of 21 poisha per 10 second for 24 hours to any operator.Nishchinto is the default Consumer prepaid price plan offered from Grameenphone. How To Migrate Gp Nishchinto Prepaid Package? To migrate, customer needs to write “N” and send SMS to 4444. Or just dial *121*1*6*2#.No Fnf added in this prepaid package.